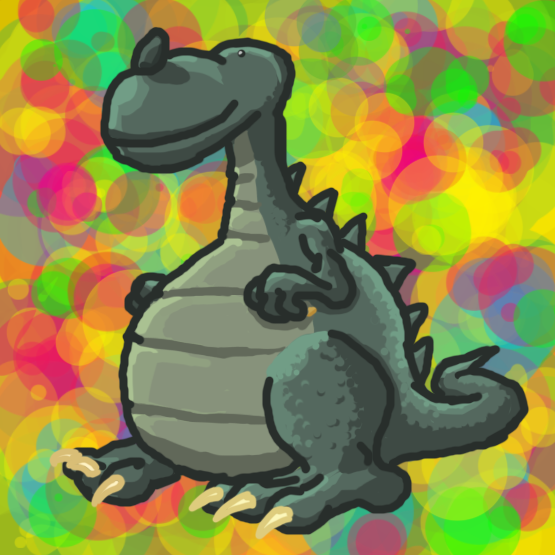 Wetnosaur on a funky background. A Major Psychic Psycho, all flamey and stuff. A black and white redition of Mani Mani. Oz's take on the "Manliest Ness Ever" idea. Manly Fish lurking in the swamp :O!